Welcome to Dusty’s Painting one of the professional painting companies located in Asheville, North Carolina. 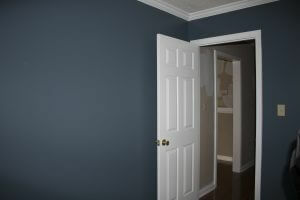 We are one of the highest quality painting companies in Asheville. We’ve completed numerous interior painting jobs for homeowners just like you! We understand your home investment and the value of home painting projects. For this reason, we spent time consulting with you to help you achieve your home painting project in the most efficient manner. We are well trained and professional painters. We will respect your home and your privacy. We will ensure your furniture, flooring, home furnishings are protecting from the painting process. Freshly painted interior walls will make your home look new again! It will increase the value of home, brighten up rooms, cover up nail holes or markings, and many more positive effects. Call us today, for your FREE consultation!